Another cool MH house. That HSM house makes a great Monster High doesn't it? My kids upendo it and I now have their little Marafiki hitting mr up to do the same to theirs!. HD Wallpaper and background images in the Monster High club. 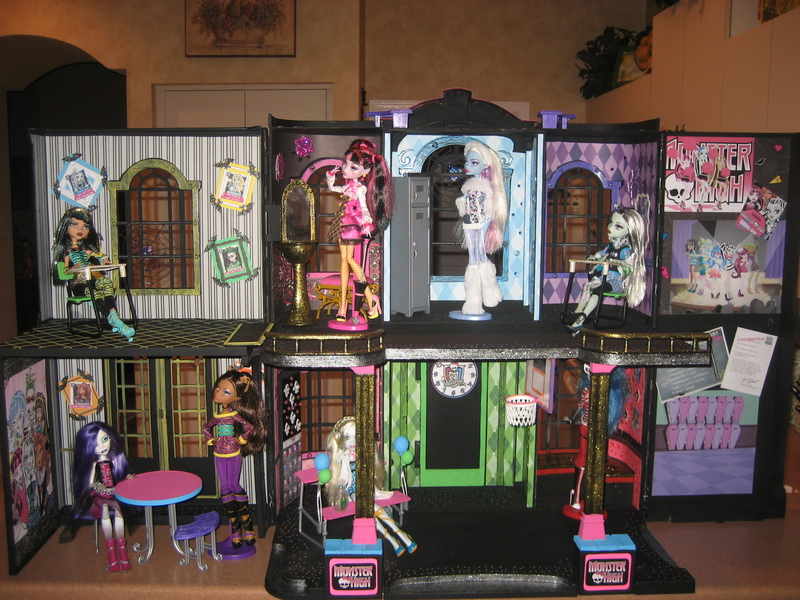 That HSM house makes a great Monster High doesn't it? My kids upendo it and I now have their little Marafiki hitting mr up to do the same to theirs!